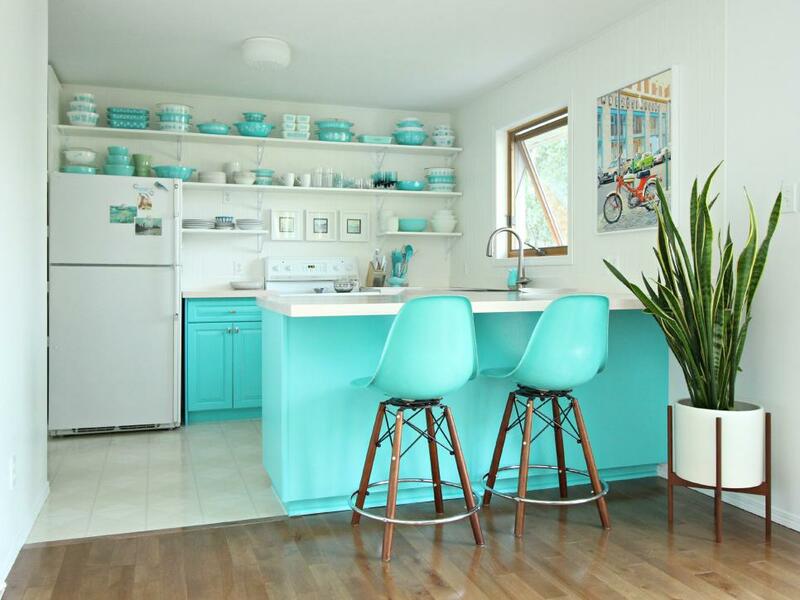 Looking to update your kitchen on a budget? First check out this article from HGTV. It is amazing what a little paint and new hardware can do to a kitchen! Love the stenciled floors!